As you know, I live in Portland, and I’m pretty proud to call it home. It’s green and beautiful and feels kind of like a small town, but also like a big city. Named the number one summer destination for family travel by Travel + Leisure Magazine, Portland is a busy place when the weather warms up. Locals break out the shorts and sunscreen and can be seen riding bikes, sailing, running and populating parks all over the city. Everyone wants to get outside and soak up the sun. Portland’s TomMcCall Waterfront Park is abuzz all summer long. 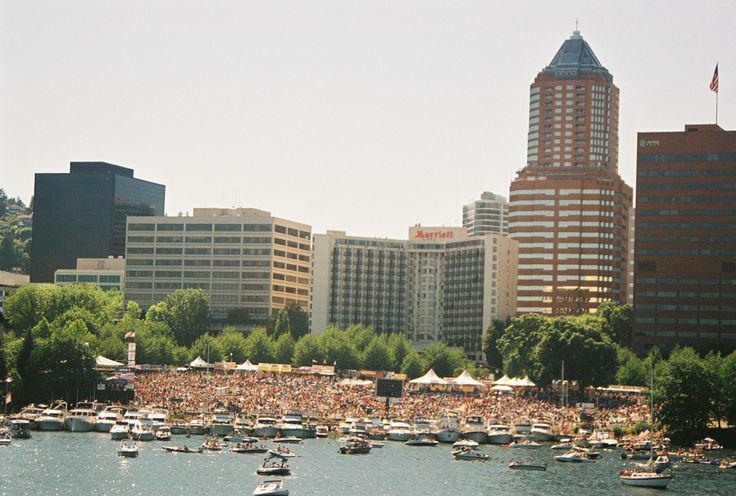 The festivities kick off in mid-May and go through mid-June with activities like the selection of the Rose Festival court, a half-marathon, the popular Grand Floral Parade and festival village at the waterfront. 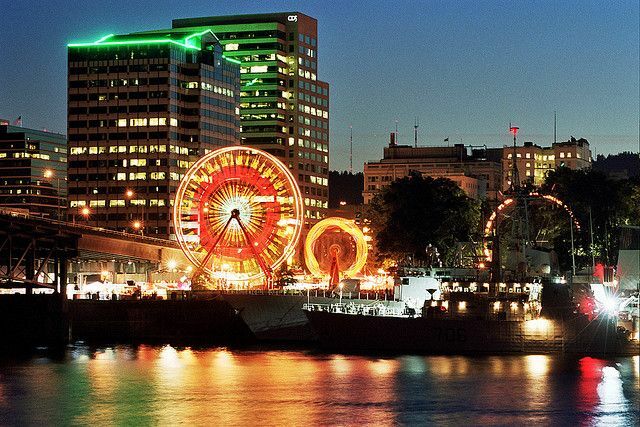 Highlights of the Rose Festival are Portland’s largest parade, a fair full of amusement rides and shopping from area merchants and artisans that bring tons of locals downtown for the celebrations. 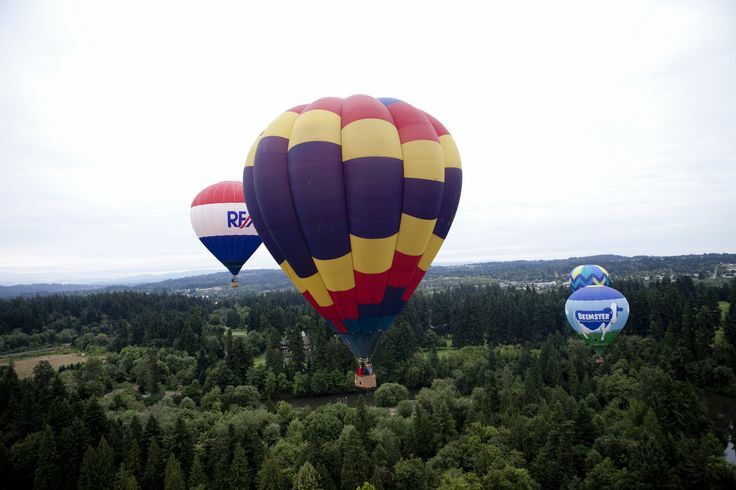 After the Rose Festival, folks head to Tigard, a Portland suburb, to watch hot air balloons take to the sky and then enjoy a carnival, food and craft kiosks, a car show and many more family-friendly events. Start the day off with a hearty pancake breakfast and end it with Night Glow – hot air balloons touch down with their burners lit amid the live entertainment and other festivities. The Festival of Balloons has something for everyone, including a beer garden sponsored by Rogue Ales. If you love blues music, head down to the waterfront in July for a long weekend of some of the most well-known and local blues musicians. Recognized as America’s most popular blues festival, thousands of people come from all over to listen to artists such as Mitch Kashmar, Eric Burdon and Mavis Staples. Since 1987, the festival has been entertaining music-lovers and raising money and non-perishable donations for the Oregon Food Bank. 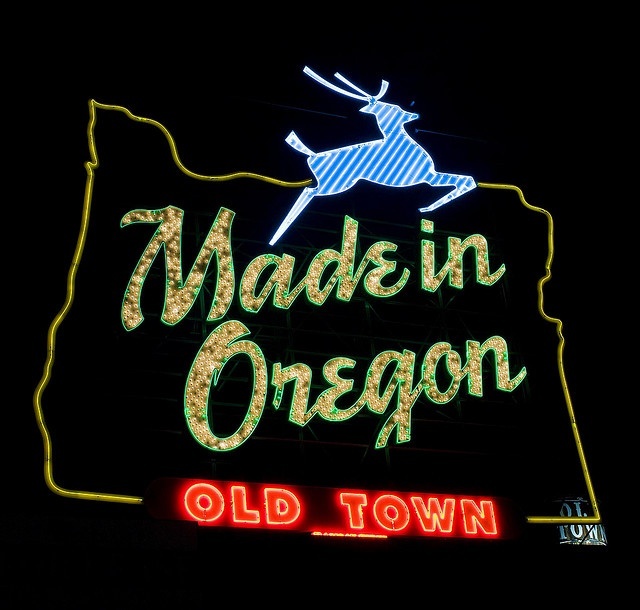 It’s no secret that Oregon is home to some fantastic breweries and microbreweries. Almost 100 craft beers from around the world are on tap for visitors to taste when this late July festival comes to the Portland Waterfront. 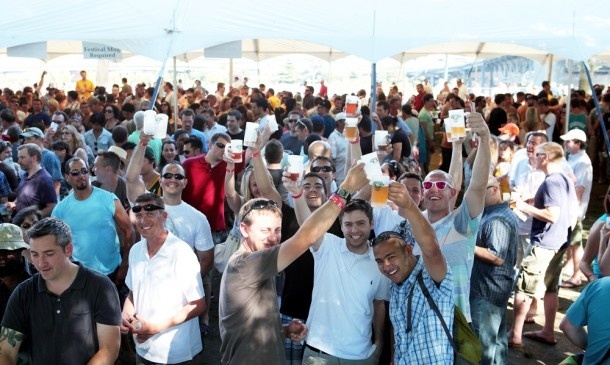 The Oregon Brewers Festival is one of the longest-running beer festivals in the U.S. Admission is free, however you must purchase a festival mug and tokens for tastings. People are encouraged to bring a designated driver to prevent drinking and driving. Food is available for purchase from local vendors or you can grab a frosty mug in the Root Beer Garden, which is free for designated drivers and minors. Portland is full of delicious and multicultural cuisine. It is home to award-winning chefs and a great mix of fantastic dining establishments from gourmet dining to food trucks. 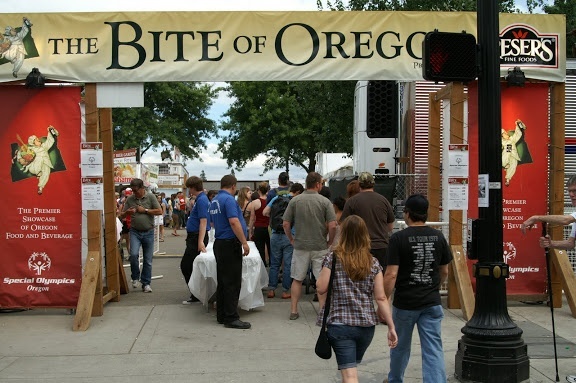 Each year in August, Portland – the home of fine dining pioneer James Beard – likes to celebrate the best of the best at The Bite of Oregon. The theme is different each year, and you’ll find dishes and desserts from the state’s top restaurants and food carts, as well as Oregon wines and beers. While noshing on some yummy foods, enjoy music from local artists or take your children to the Kids Area Stage where they can get their face painted and be entertained by singers, balloon artists and more. No matter what month you visit Portland, you will find interesting events going on, but summer is definitely packed to the gills. With at least one event available every weekend, it’s easy to keep your vacation days filled with fun. Find more things to do outside of your festival plans at Gogobot.